The theme at TEDxSMU 2015 was UNEXPECTED. We thought the lobby needed a showpiece that defied expectations. In brainstorming, we thought about how the X could be shown in different scenarios, how we could interact with a touchpoint that was both a message symbolic of the theme and idea sharing that happens at a TED conference, yet also a branding piece that makes TEDxSMU unique. 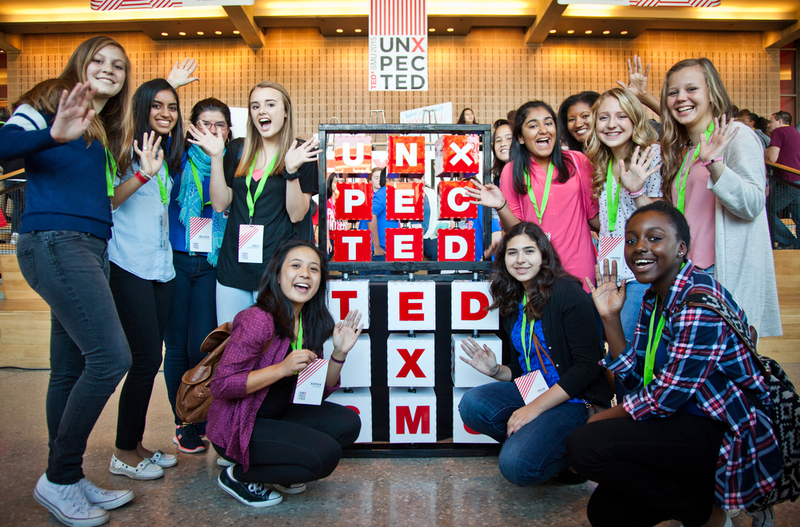 How fitting would it be to have a TEDx tic-tac-toe board, or for lack of better words, TicTacTED? 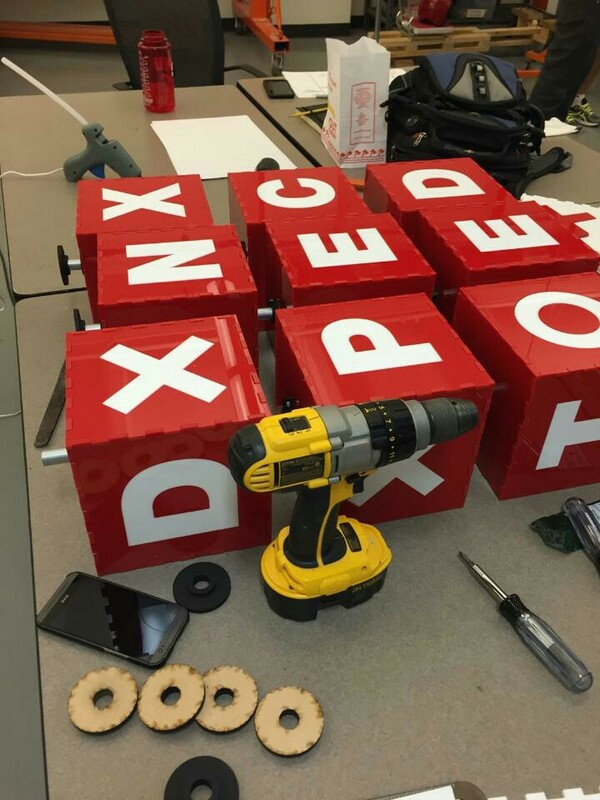 We built two bespoke tic-tac-toe boards, modeled after the ones we played with on the playgrounds of our childhood days, each the opposite colors of the other with two sides for tic-tac-toe and two other sides that spelled out TEDxSMU and UNEXPECTED. When you step outside after listening to some really intense talks, it's nice to enjoy a few lighthearted games of tic-tac-toe!